Slice through the wind in style. 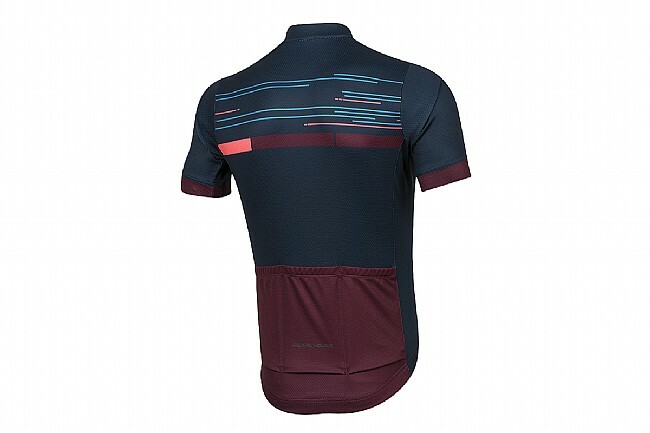 With pro-inspired performance, the Elite Escape Graphic Jersey from Pearl Izumi also takes your style to the next level with its eye-catching sublimated graphics. Taking their cutting-edge cooling technology to the max, the Elite Escape features Pearl's Elite Escape Transfer fabric to provide great breathability, elevated by the inclusion of In-R-Cool® yarns, powered by Coolplus® technology for optimal temperature regulation and comfort. 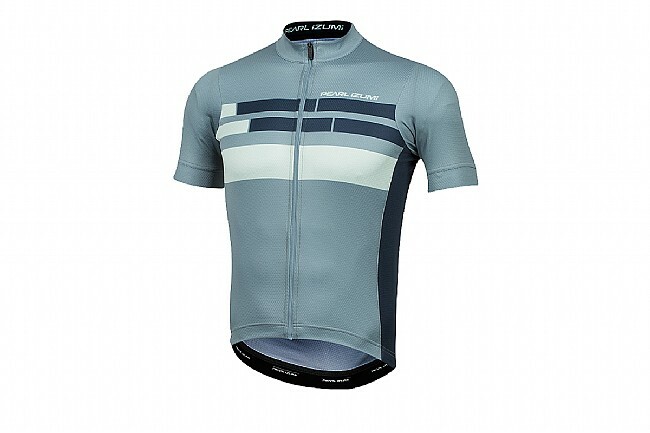 Lightweight, highly breathable short sleeved jersey designed for optimal breathability and performance. In-R-Cool® yarns powered by Coolplus® provide temperature regulation and comfort. 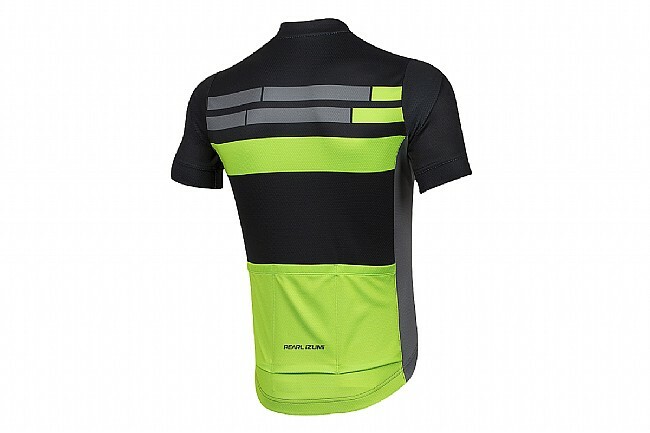 3 rear pockets for easy-access storage. 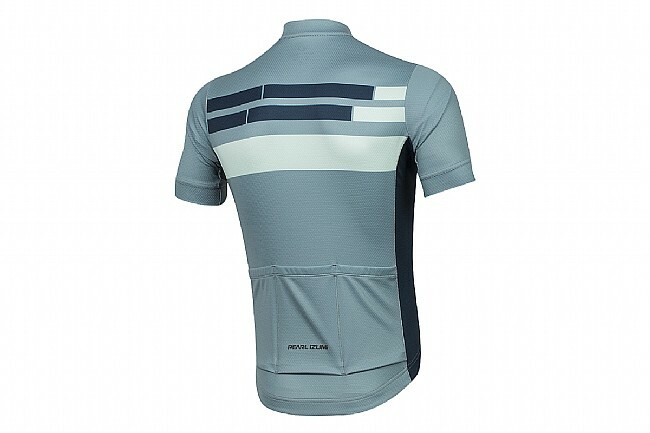 Minimal silicone gripper keeps the jersey in place without discomfort or squeezing.